Peter J. Spiro is Charles Weiner Professor of Law at Temple University. Before joining Temple’s faculty in 2006, he was Rusk Professor of Law at the University of Georgia Law School. A former law clerk to Justice David H. Souter of the U.S. Supreme Court, Spiro specializes in international, immigration, and constitutional law, and is a leading authority on citizenship law and theory. 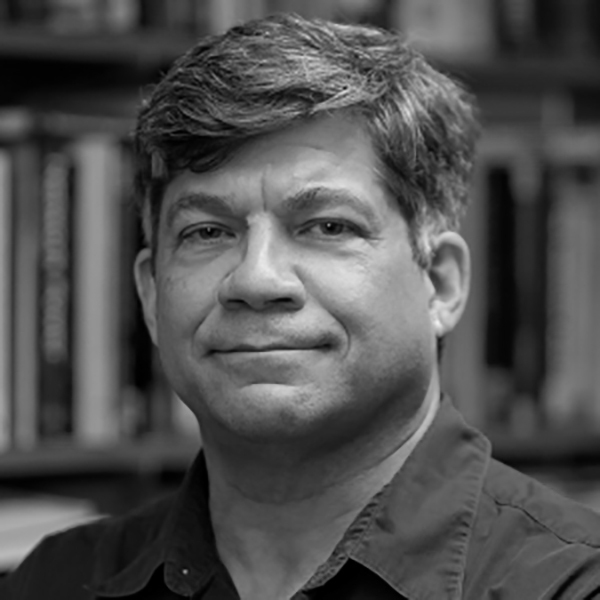 Spiro is the author of Beyond Citizenship: American Identity After Globalization (Oxford University Press 2008) and At Home in Two Countries: The Past and Future of Dual Citizenship (NYU Press 2016). He has contributed commentary to such publications as the New York Times, Foreign Affairs, the Wall Street Journal, and Slate, and such academic journals as the American Journal of International Law, the Stanford Law Review, the International Journal of Constitutional Law, and NYU Law Review. Spiro has held fellowships at the European University Institute, the Council on Foreign Relations, and the Open Society Institute. He has also held visiting appointments at the University of Texas, the Australian National University, and Boston University. In 2007 and 2016 surveys, Professor Spiro ranked in the top 25 nationally among international law scholars on the basis of academic citation frequency. In addition to his 1990-91 Supreme Court clerkship, Spiro served as a law clerk to Judge Stephen F. Williams of the U.S. Court of Appeals for the D.C. Circuit. He has also served as director for democracy on the staff of the National Security Council, as an attorney-adviser in the U.S. Department of State’s Office of the Legal Adviser and as a resident associate at the Carnegie Endowment for International Peace. Spiro holds a B.A. from Harvard College and a J.D. from the University of Virginia School of Law.